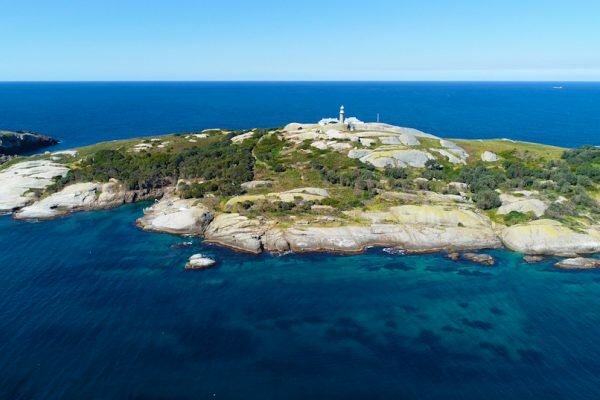 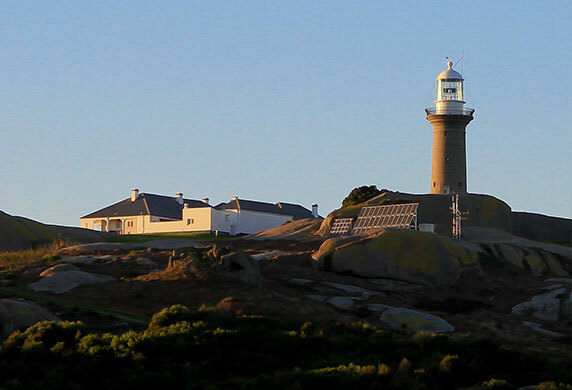 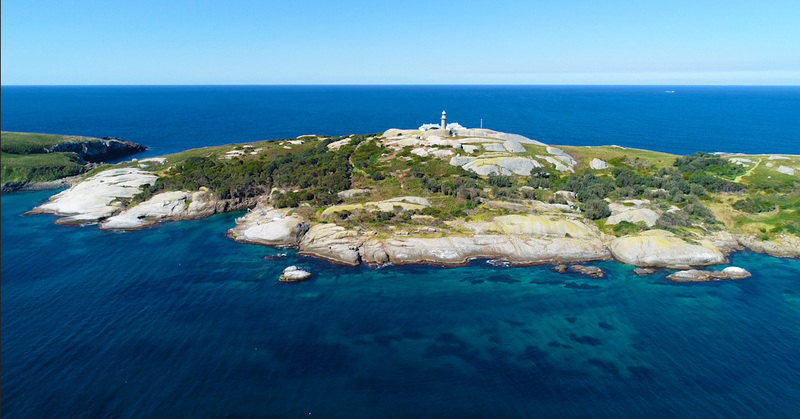 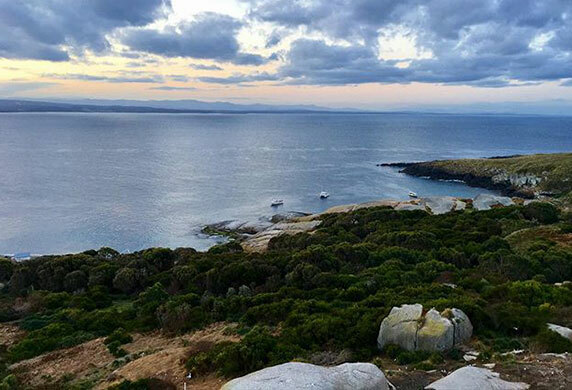 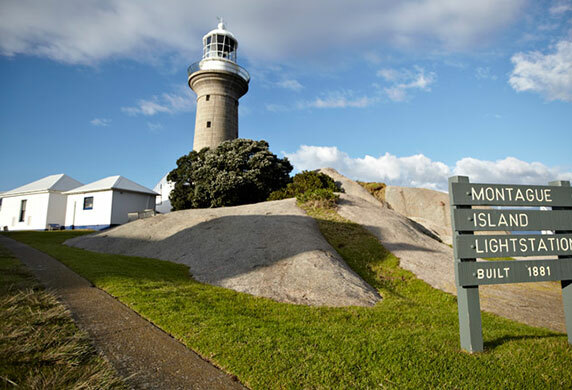 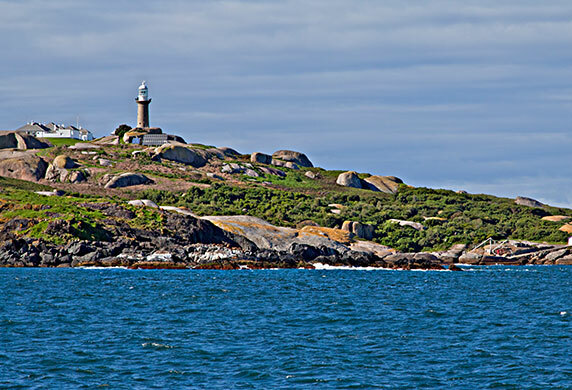 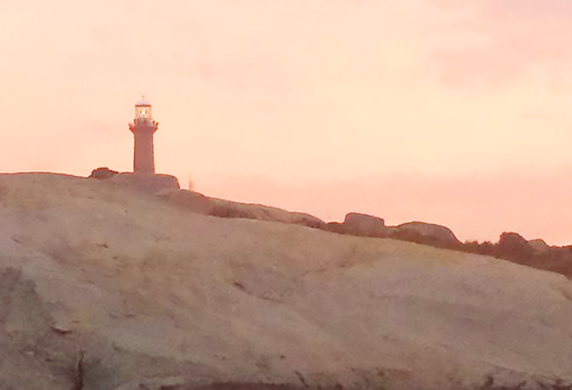 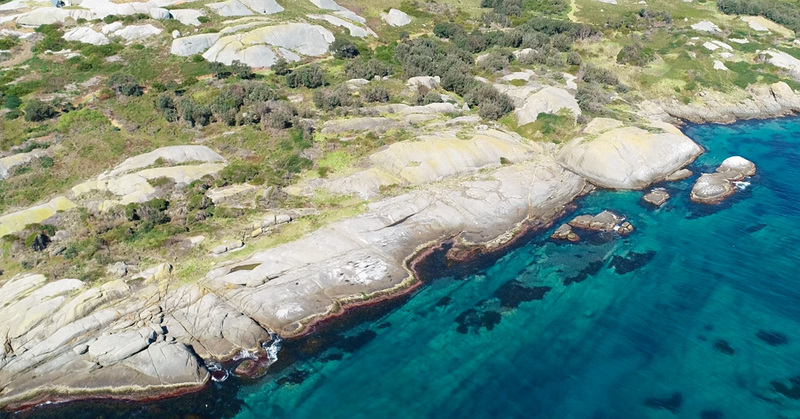 Check out our photo gallery from recent Montague Island tours. 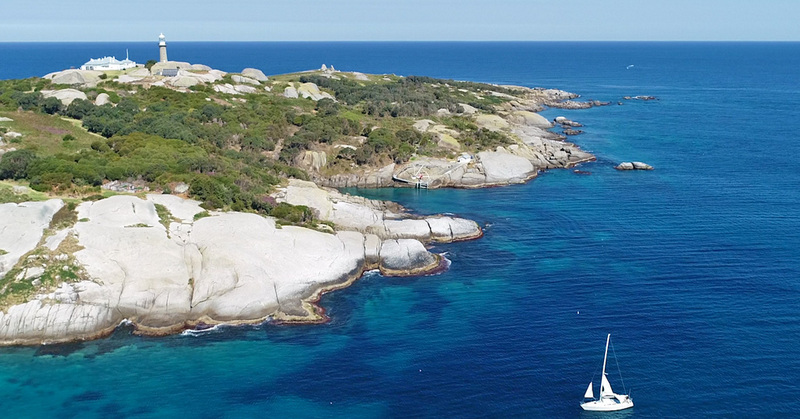 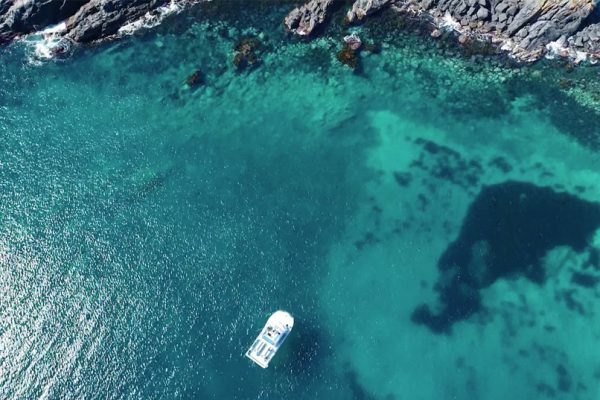 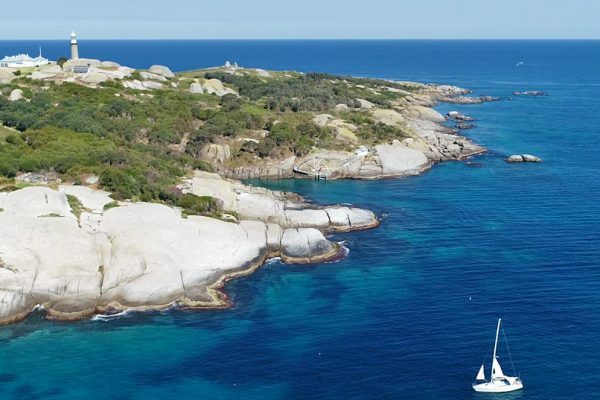 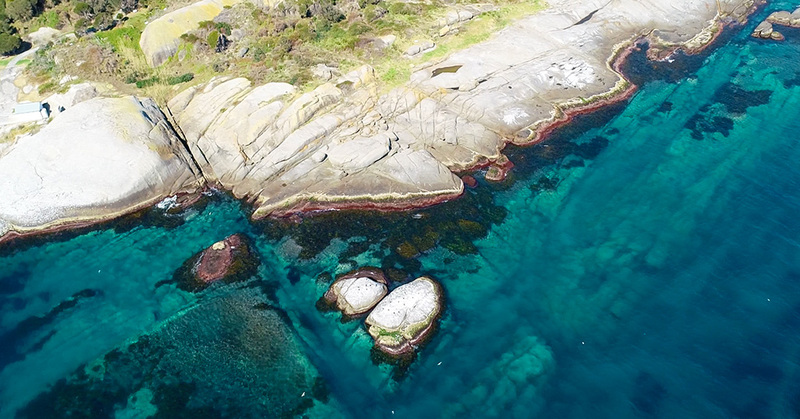 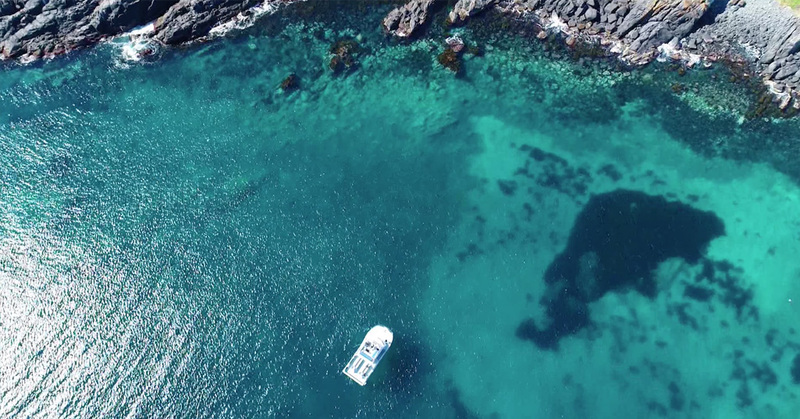 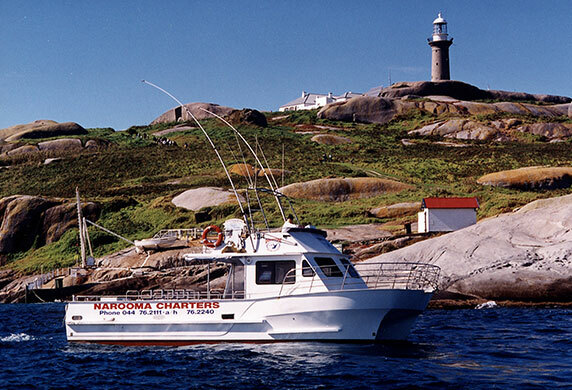 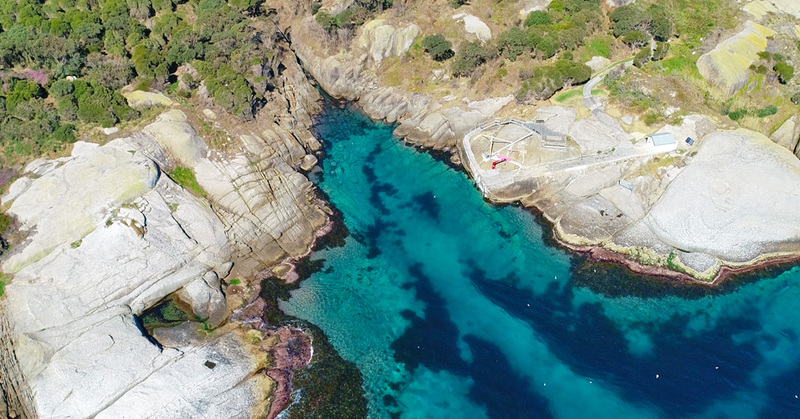 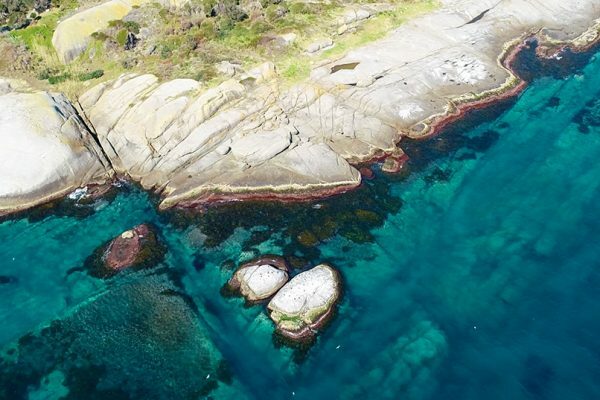 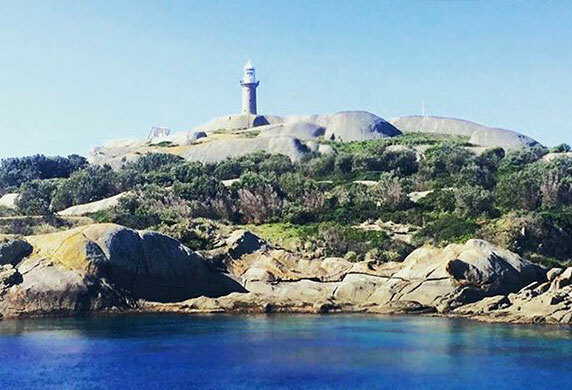 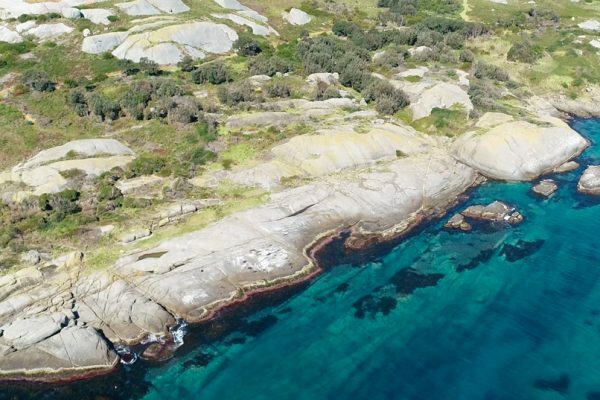 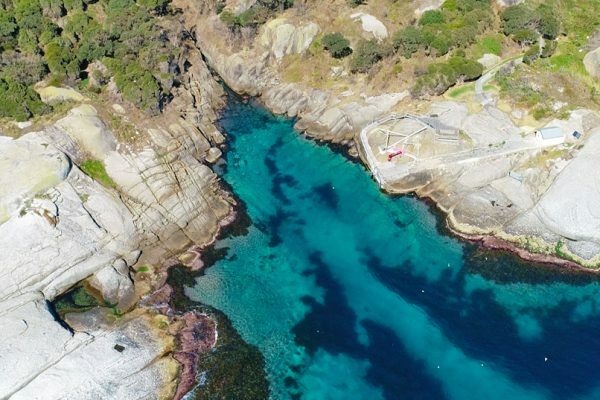 A boat ride out to the island is unforgettable with Narooma Charters – enjoy a smooth trip out there on Narooma’s largest charter vessels and discover all of it’s secrets that we’ve learned along the way. 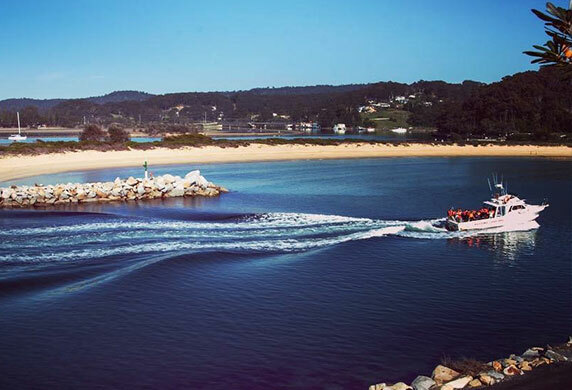 We hope you’ll get a chance to experience it with us!